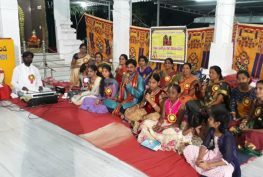 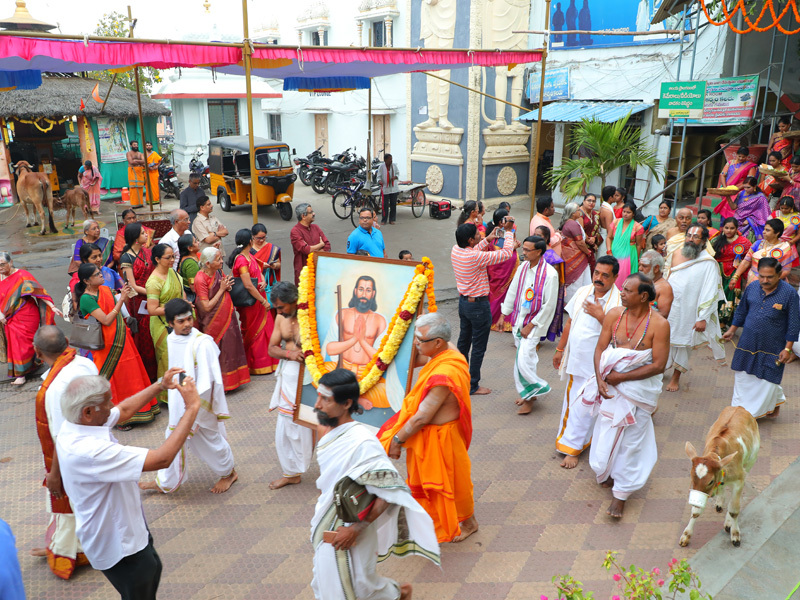 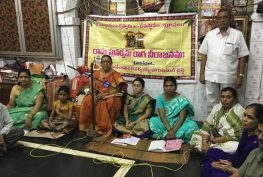 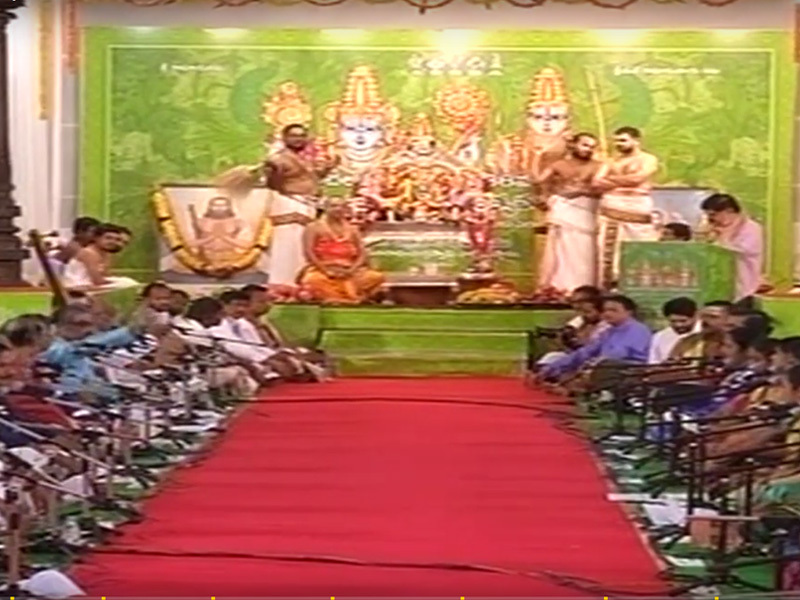 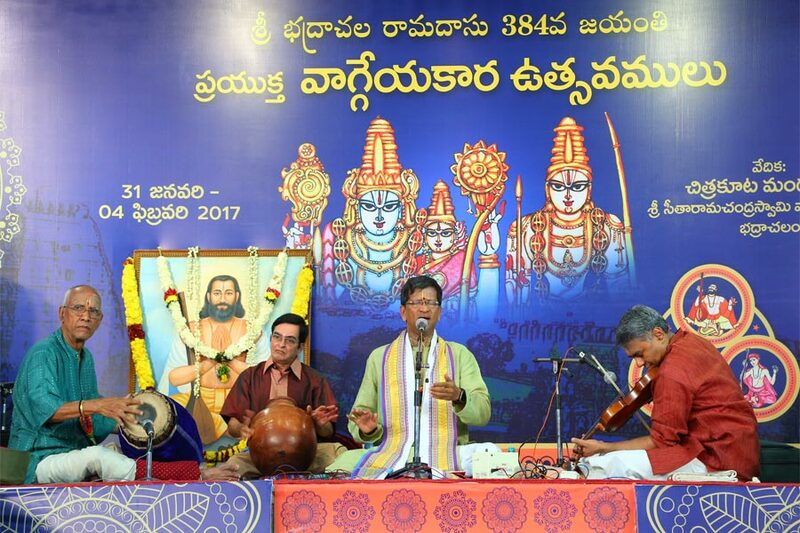 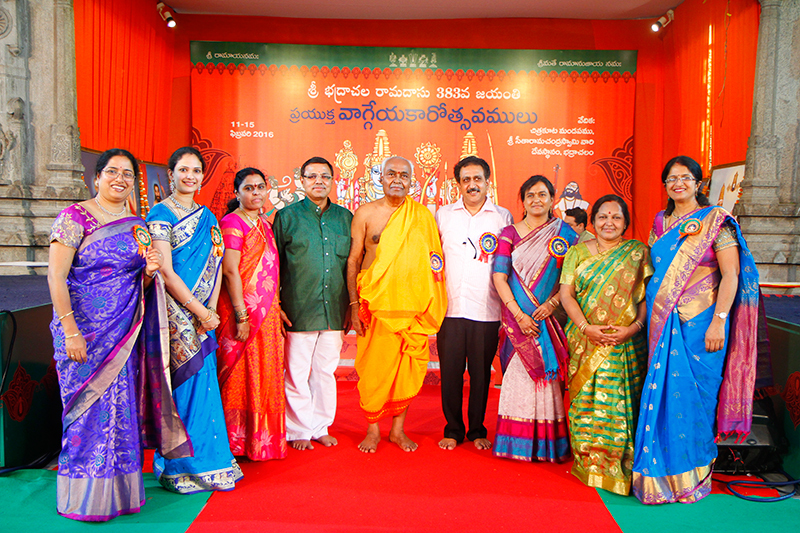 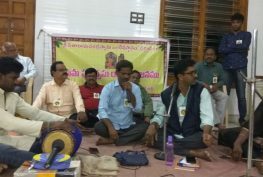 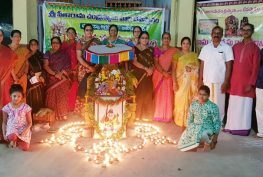 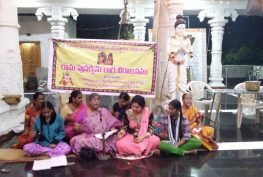 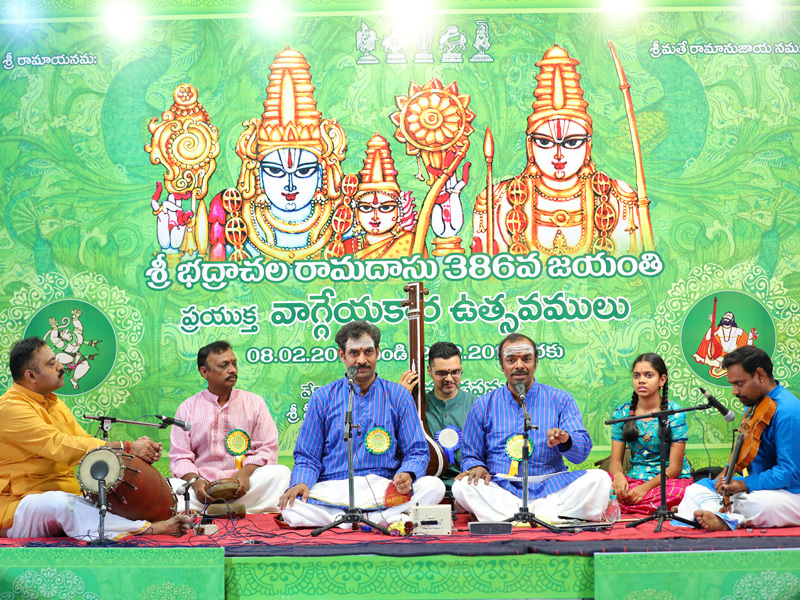 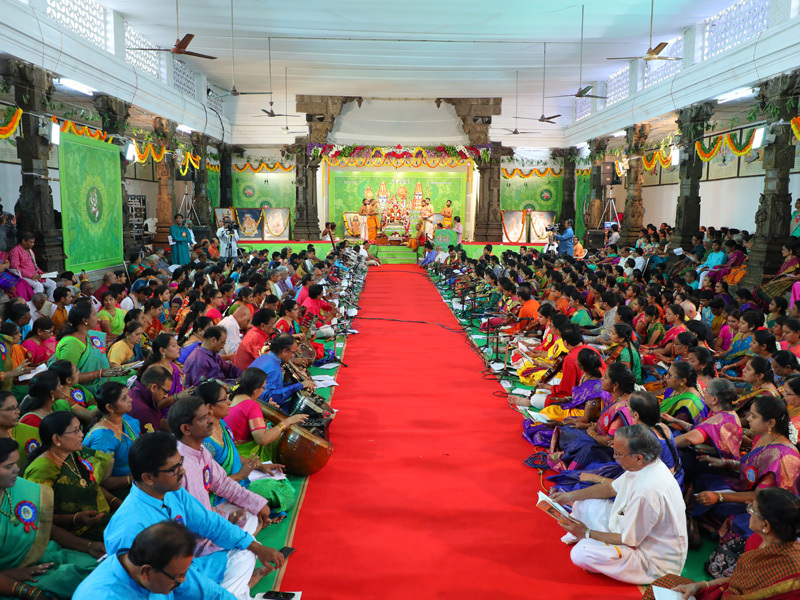 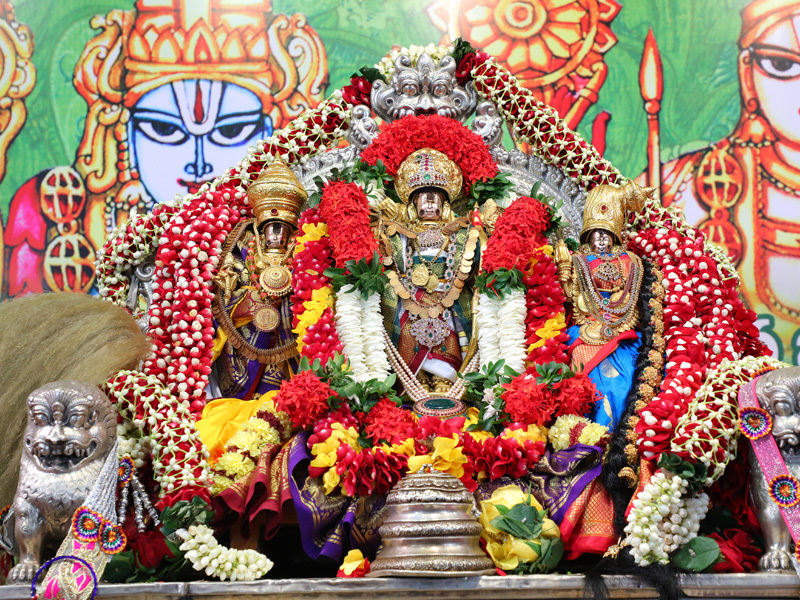 386th Bhadrachala Ramadasu Jayanthi at Bhadrachalam, Bhadrachalam Dist. 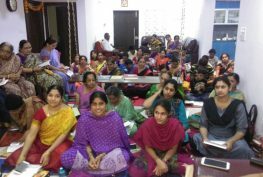 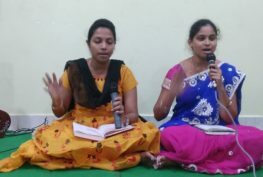 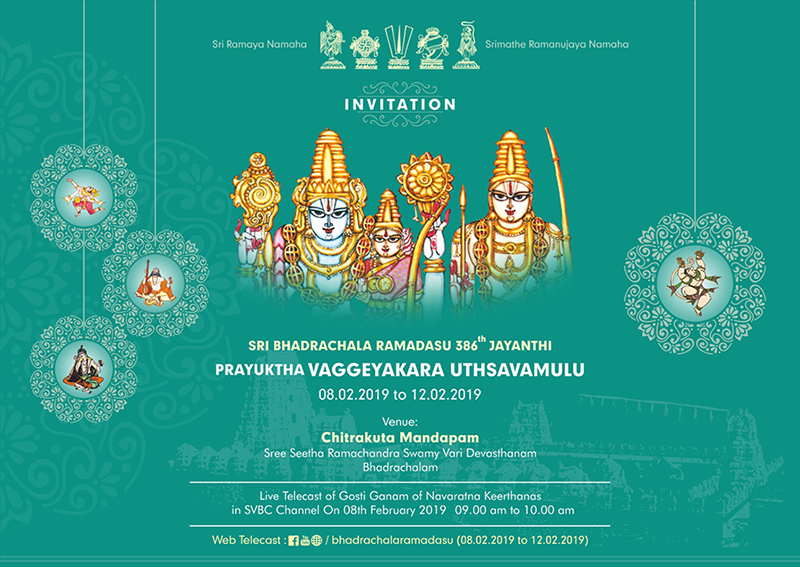 Bhadrachalam is our home. 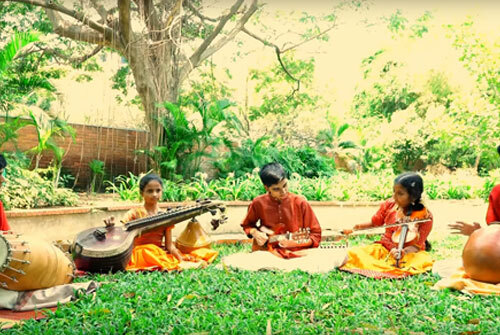 Carnatic music is our passion. 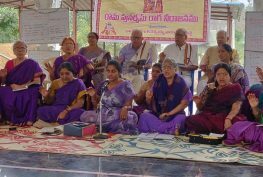 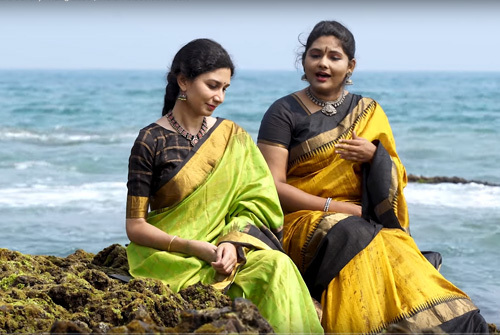 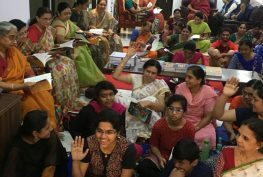 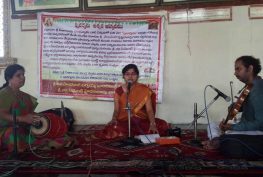 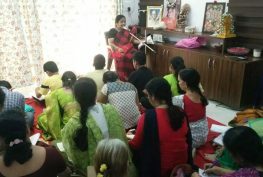 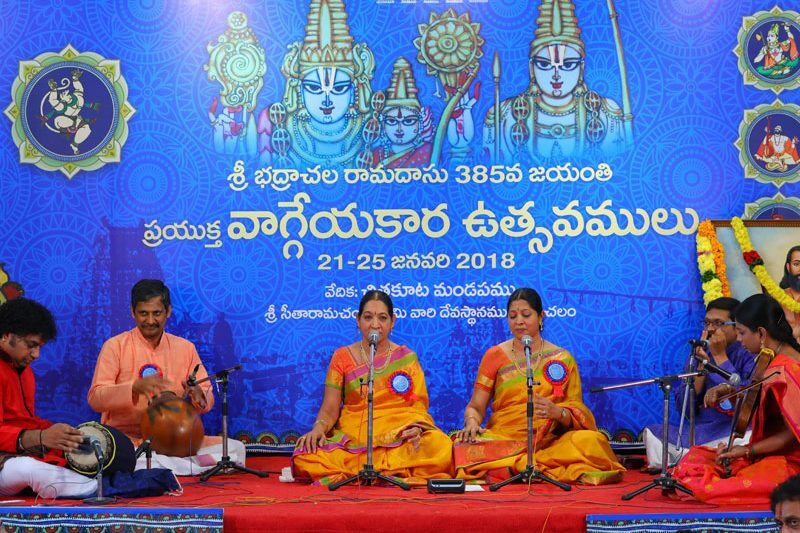 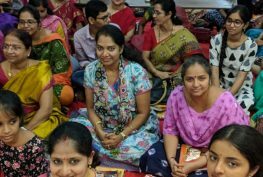 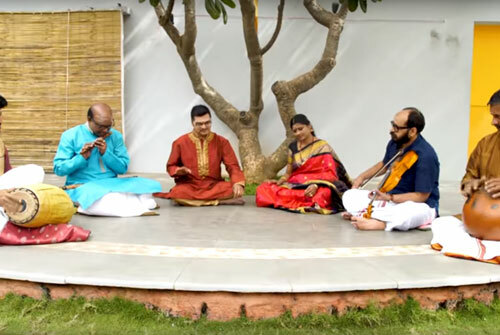 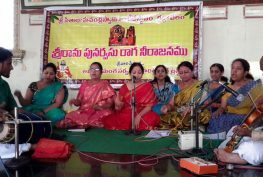 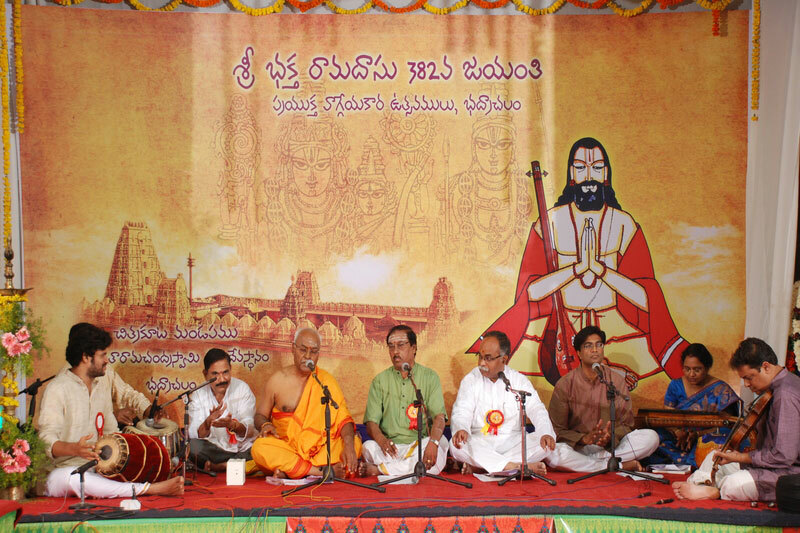 For tweleve years, we have celebrated our Bhadrachala Ramadasu, and the Vaggeyakaras of Carnatic Music and shared with you, the genius and joys of Carnatic Music. 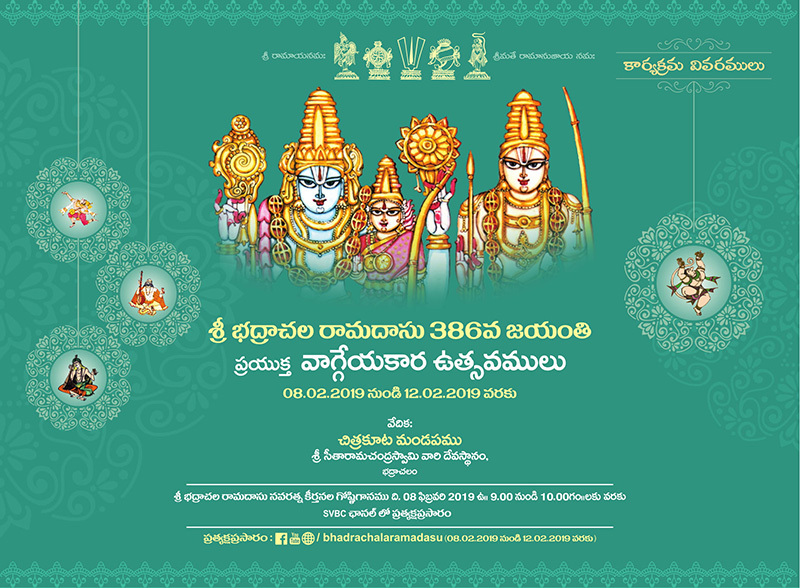 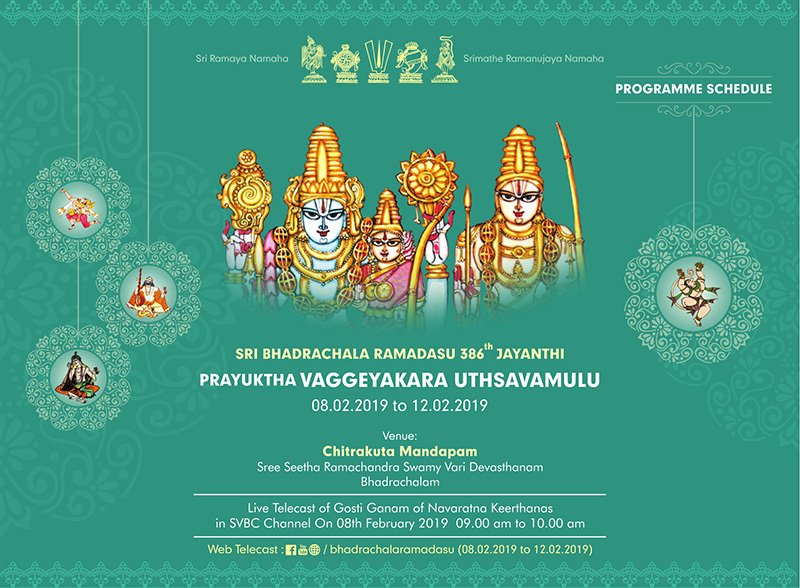 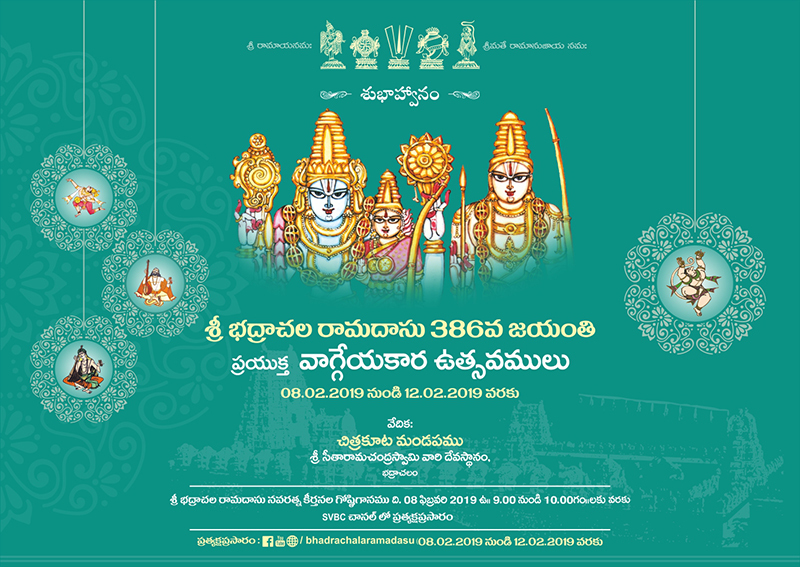 For the 13th successive year, we invite you to the 386th bhadrachala Ramadasu jayanthi prayuktha vaggeyakara Uthsavamulu (08-Feb-2019 to 12-Feb-2019) at Bhadrachalam Uthsavam to celebrate with us, our most cherished heritage.